3. 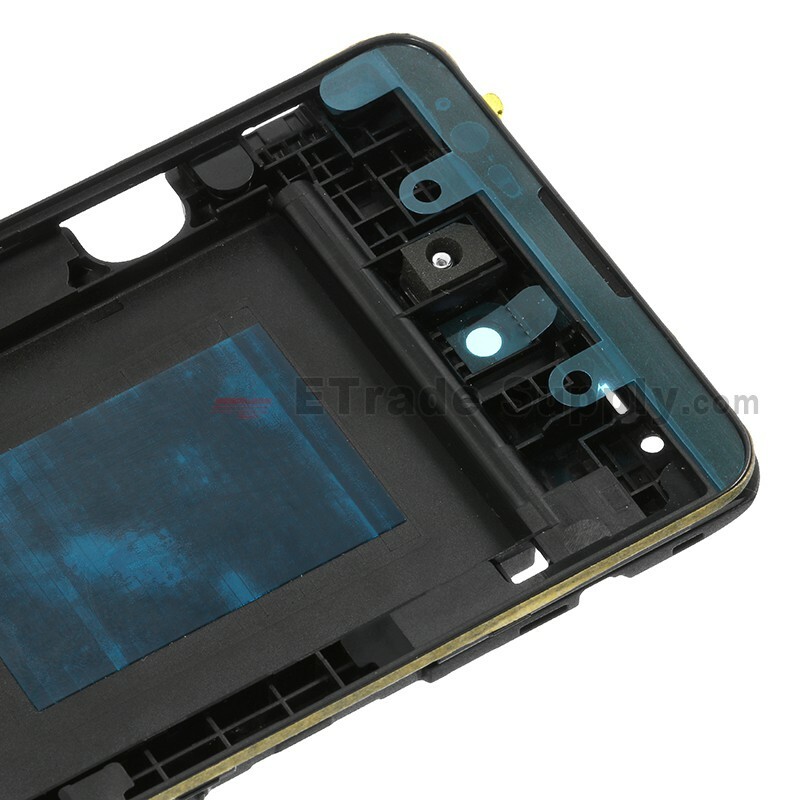 Rear Facing Camera Glass Lens. 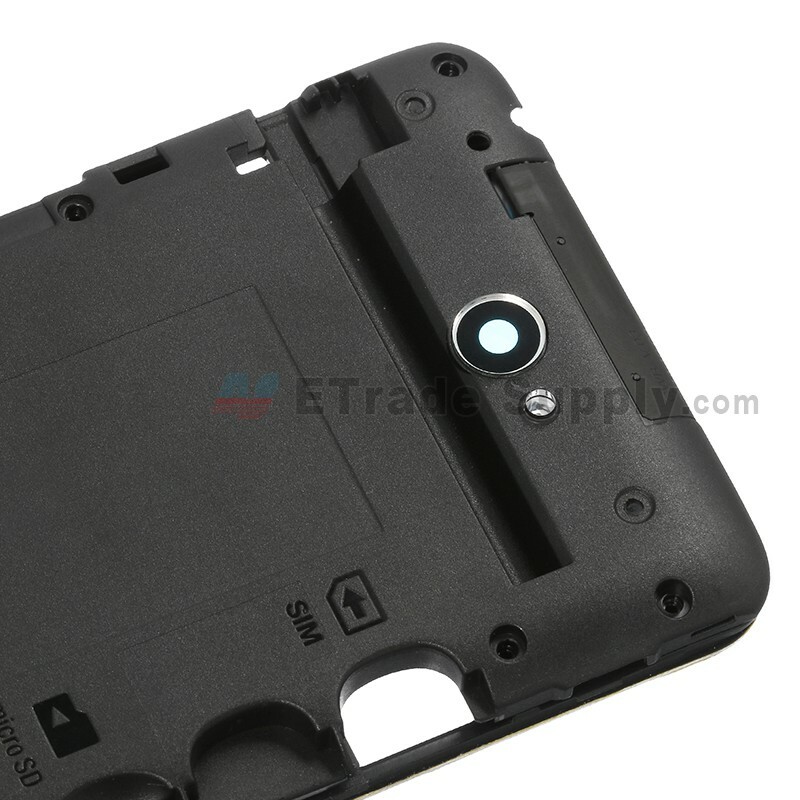 This is a front housing frame for Sony Xperia E4. You nay need a new Sony E4 front bezel if your original one is broken. 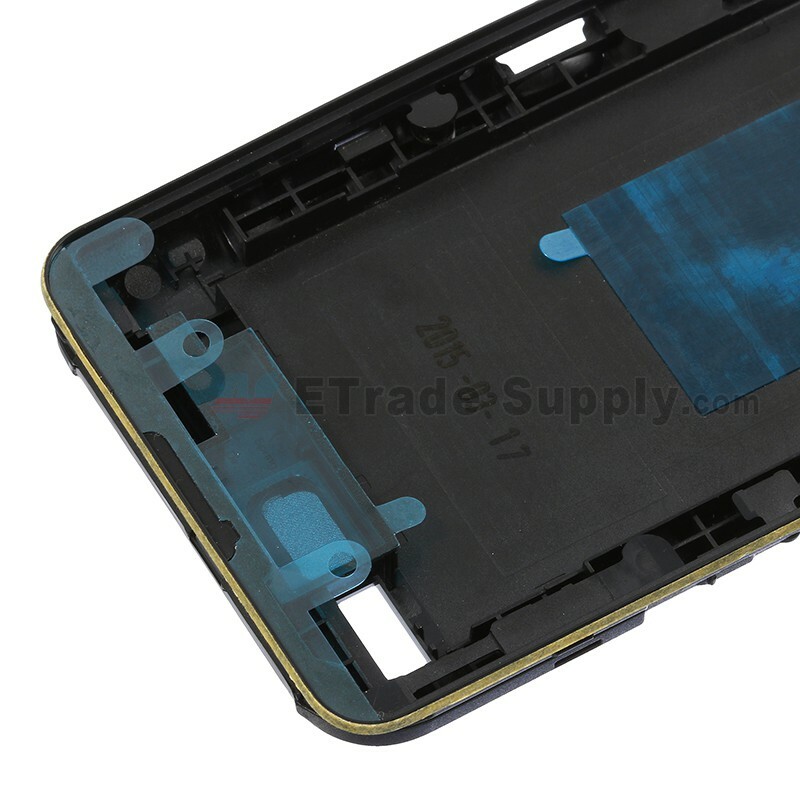 This front frame for Sony E4 is Black, please check your color before ordering. 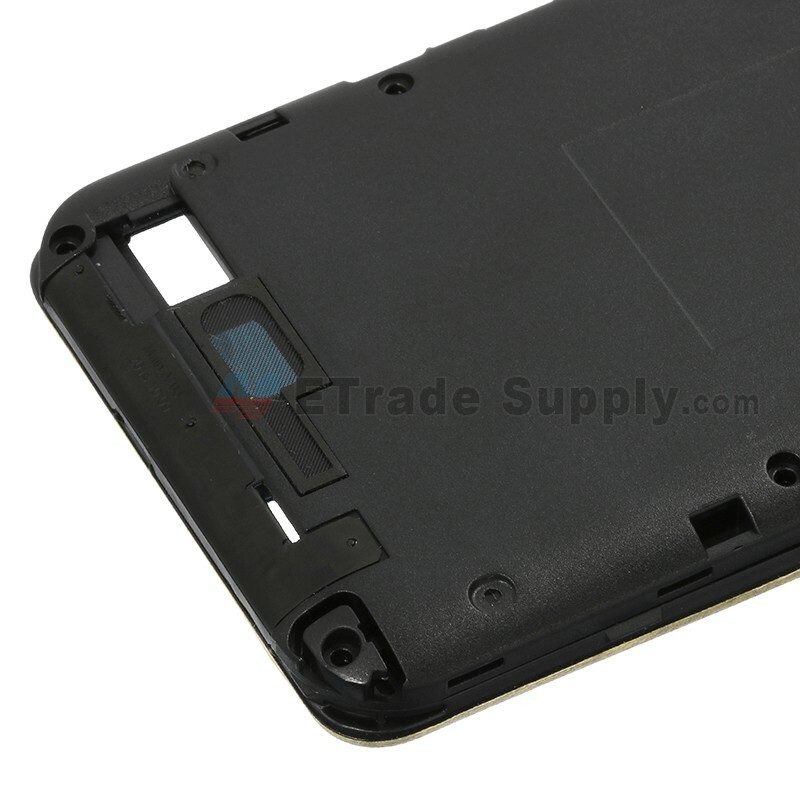 This Sony Xperia E4 front housing is 100% original and brand new, so it will fits your phone perfectly. 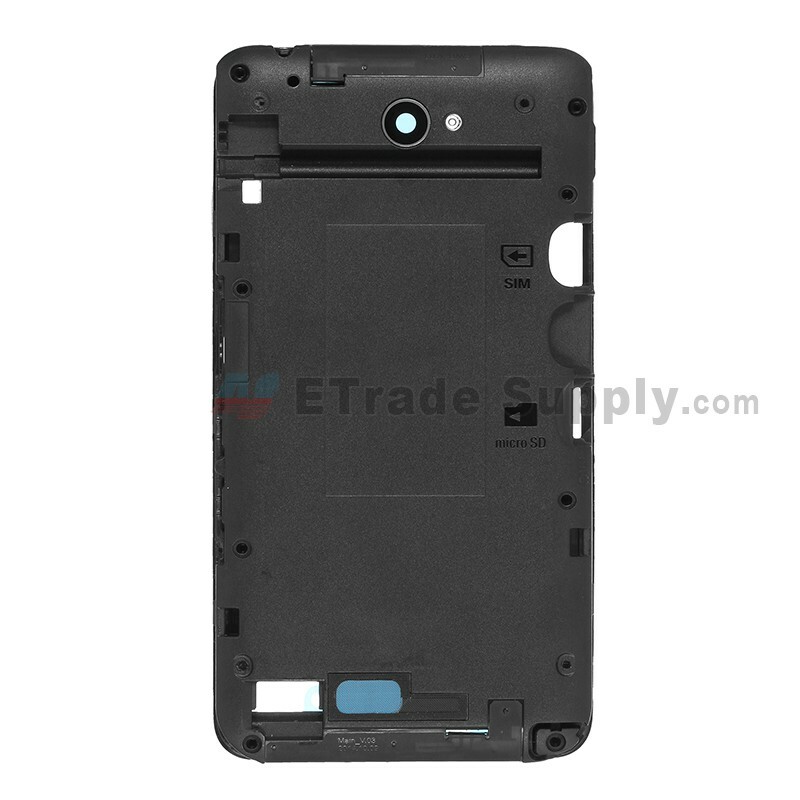 This item is compatible with the Sony Xperia E4 only, please check your model before ordering. The replacement of this Sony E4 front frame is not so easy. You need to disassemble your cellphone, so professional skills are highly recommended. Please be very careful not damage the item and your cellphone if you want to do it by yourself. 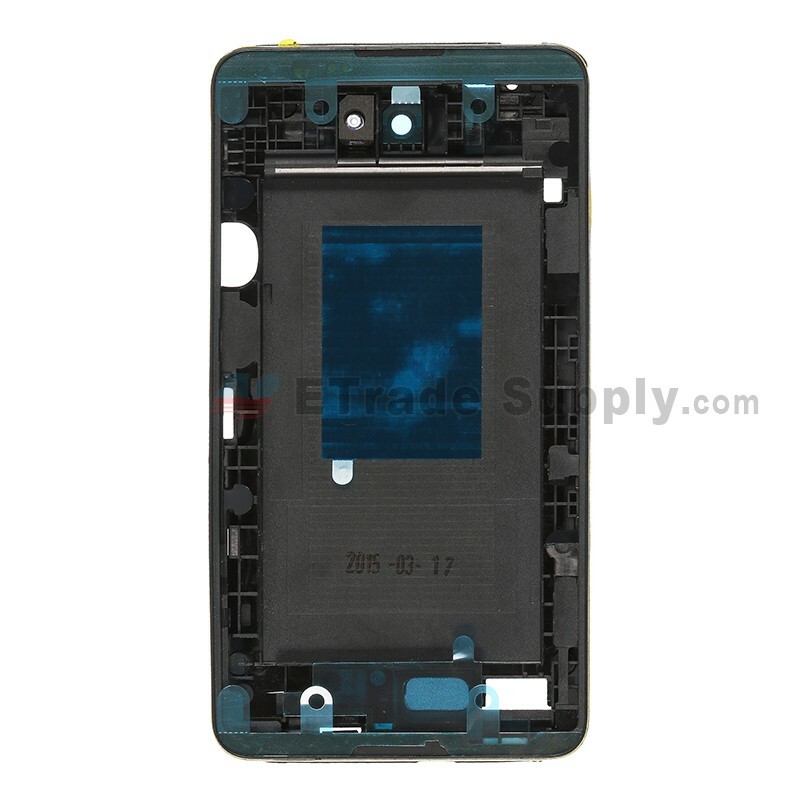 The installation of this Xperia E4 front bezel should be done by a qualified person. ETS is not responsible for any damage caused during installation.